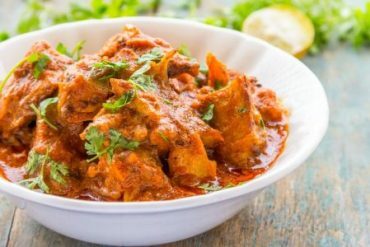 Chicken cooked with potatoes, red chilies, ginger, garlic, cumin and vinegar-based spices. 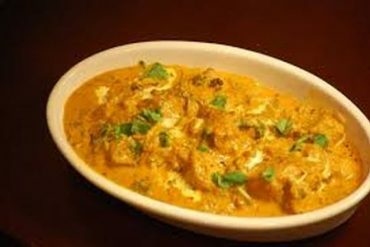 Dumplings of chicken, fresh vegetable and cheese cooked in a mild cream sauce. 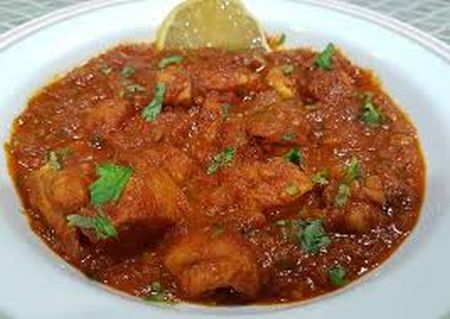 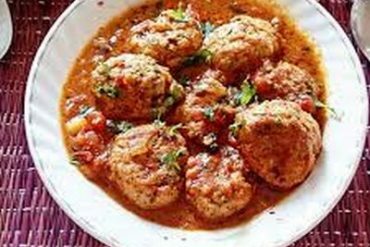 Boneless chicken cooked with cashew nuts in an almond-based sauce.